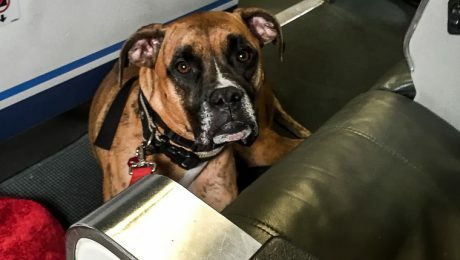 Should You Sedate Your Dog When Traveling By Plane? One of our primary concerns when traveling with our dogs is their safety and comfort, especially if they might fly in the cargo area of the plane. So should you sedate your dog if you're traveling with them by plane? The quick answer is no, and there are many reasons why. 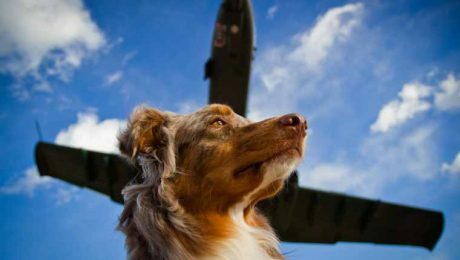 If you must travel with your old dog by plane, make sure you and your dog are as prepared as possible, and start planning well in advance so you can be ready to meet your senior's needs while flying and have a safe trip. 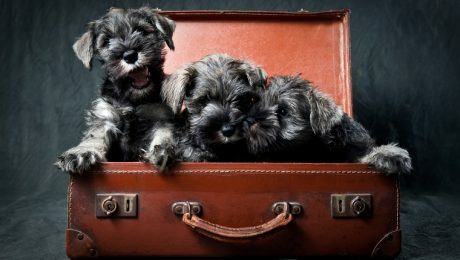 A Schnauzer hid in his owner's suitcase on a flight from Hong Kong to Japan. 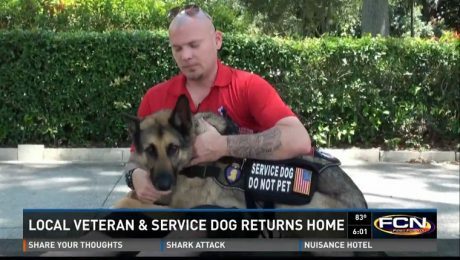 The owner had no idea the pup was in the bag, and neither did airport security. 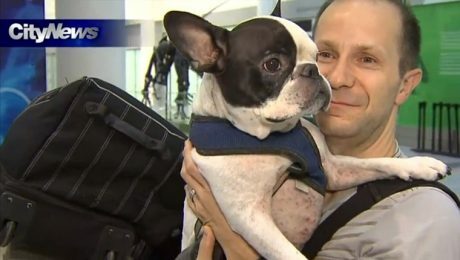 The pilot made an emergency landing to save a French Bulldog from sub-freezing temperatures.